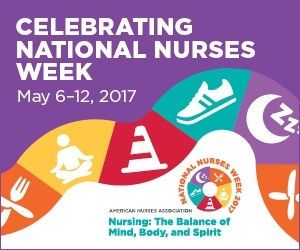 Earlier this year, the ANA designated 2017 as the " Year of the Healthy Nurse" to encourage nurses to "eat healthier, be more active, get better sleep, and have more joy." Why? When nurses are healthier the nation is healthier.